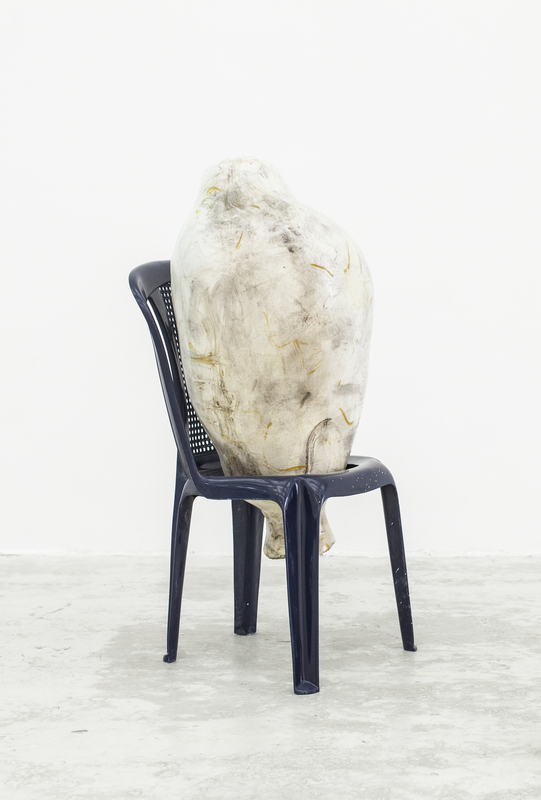 Jumana Manna is a Berlin-based artist whose work revolves around the body, national identity, and historical narratives. She produces films and installations that employ methodologies sometimes attributed to the historian or the anthropologist. She immerses herself in her projects to define a practice that questions the limits of the body in relation to historical and national narratives. She creates sculptures that are both deconstructions and aggregations of many elements. She uses resin but also bones, wood, or ready-made objects. The objects are reused in ways other than the ones that have been assigned to them, allowing for new stories to be told, and affirming their material dimension.